Keep your loved ones independent and safe. 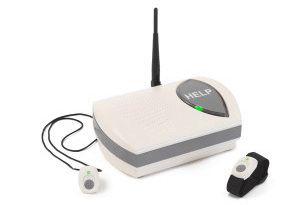 Medical alarm systems save lives by alerting family, neighbors, or medical responders when your loved one needs help. 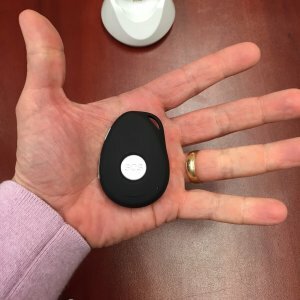 Studies show seniors live independently (in their own homes) 2 years longer when using medical alert services. 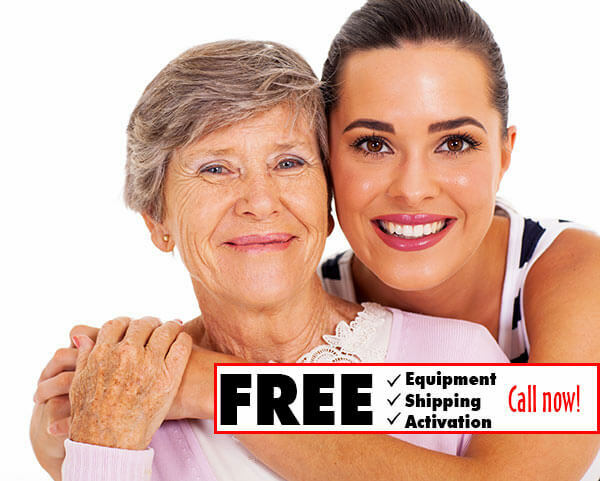 Free equipment, free shipping, and free activation. Monitoring starts at just $29.95 per month. Get started now. The Pioneer Bodyguard is our most popular Medical Alarm system because of its excellent range, so you can use your medical button throughout the house or in the garden. 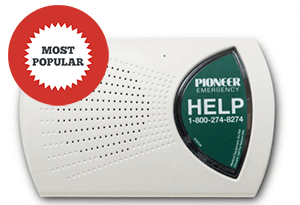 The Pioneer Bodyguard Cell Medical Alert is designed for homes without phone lines. The Pioneer Mobile Go travels with you wherever you go, using GPS to tell our operators your exact location when you need help. "I thank you so much for all of your help. As I’ve said before, you’ve saved my life more than 20 times. I’m so thrilled to have a service such as yours that never fails me. Thank you again." ... Read more testimonials. "I have needed them on 4 occasions, and they have immediately responded and come to my aid. I heartily recommend them for their diligent service. Thank you." ... Read more testimonials. Contact us at 800-824-8844 or use this form.